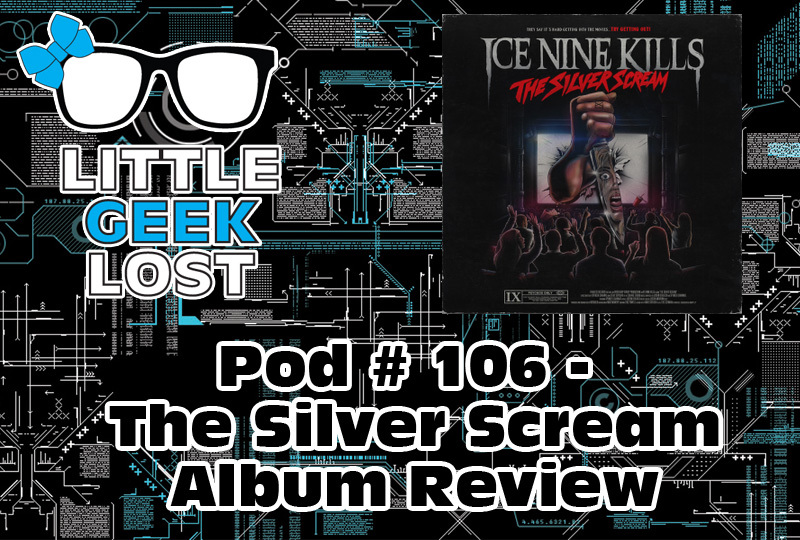 Ice Nine Kills just released a new album, titled The Silver Scream. It’s songs inspired by iconic horror movies. I love it so much I had to do a review. I preordered the album and have been obsessed with it since I got the digital download. Check them out at https://iceninekills.com/ and have a listen for yourself. Find me on Twitter and Instagram @cherrycyannide and keep up with all my spooky October happenings.